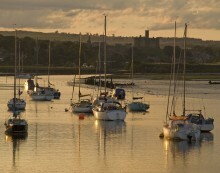 Of all the full length St Oswald’s Way holidays, the 7 and 8 day holidays are the most popular. 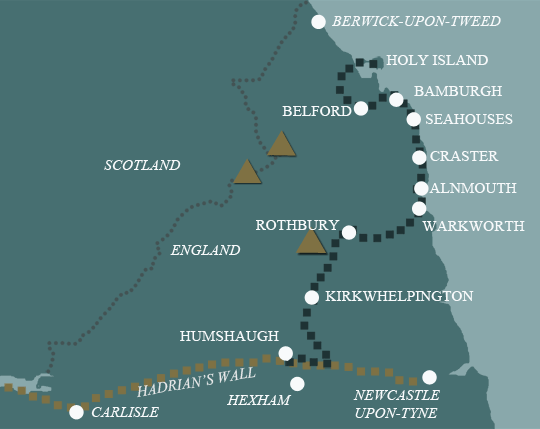 The 7 day holiday has shorter days at the start, so you could spend longer exploring Lindisfarne on your first day. There are two longer days, so you need to be a reasonably fit walker.